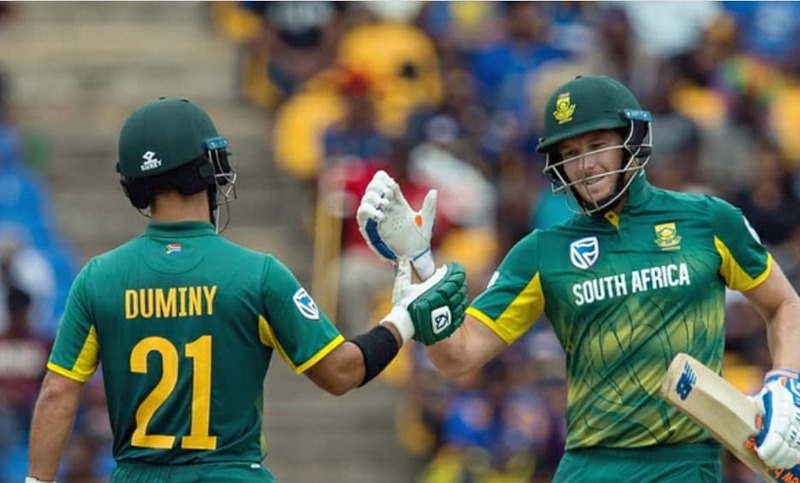 The Cricket South Africa have announced the 15-member squad for the ICC World Cup 2019 in England and Wales. With no surprise, Amla who was struggling with a poor form has managed to make his place. 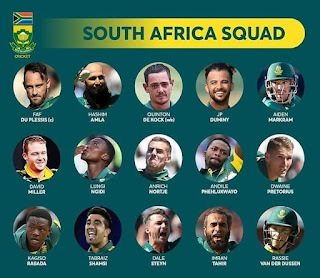 South Africa's team looks strong and balanced team. The veteran Dale Steyn will lead the fast bowling attack. 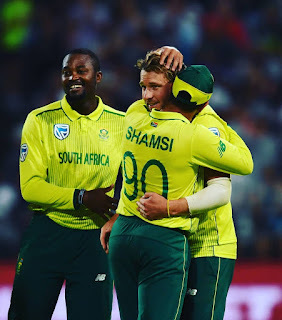 Apart from him, Kagiso Rabada, Lungi Ngidi and Anrich Nortje will strengthen the pace attack. If we talk about the spin department, then Imran Tahir and Tabrez Shamsi will be the main spin bowler in the team. 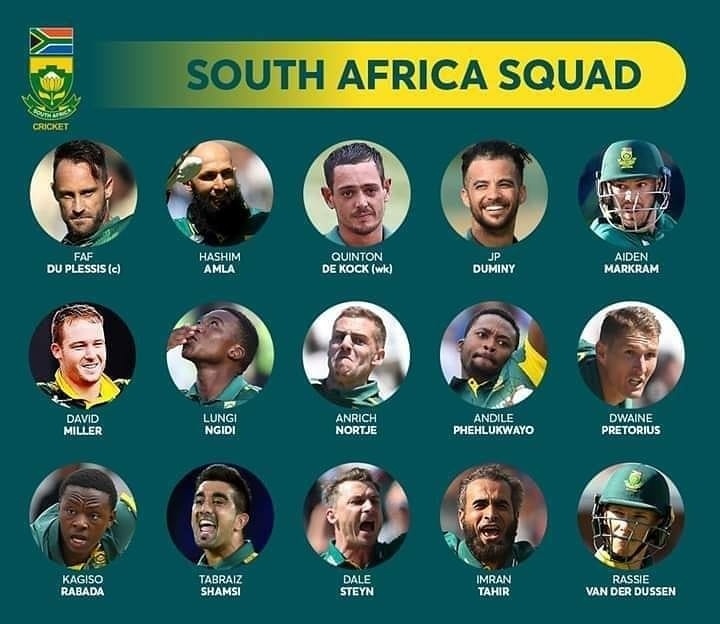 Apart from them, Aiden Markram and van der Dussen have also been selected in the team, while Reeza Hendricks and Chris Morris have not been selected. JP Duminy was not in the team for some time due to a shoulder injury, has proved his fitness in domestic cricket and made into the team. 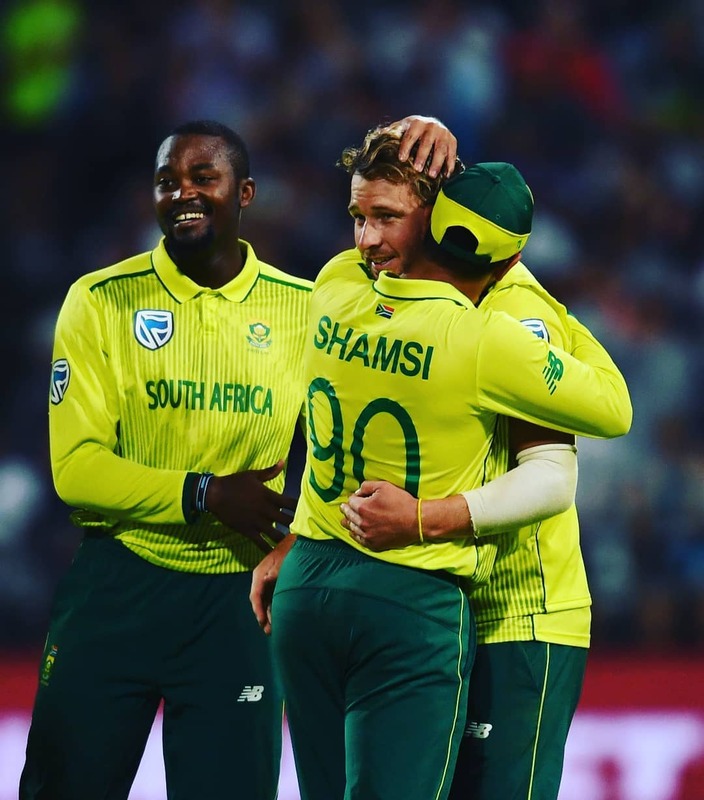 While, the Injury to South African players remains a major concern, Earlier, Lungi Nigidi and Nortje have ruled out of the IPL due to injury. South Africa will start its world cup campaign in the opening match against the host England on 30 May. Sri Lankan Cricket Board have announced 15-member squad for the upcoming World Cup which is to be held in England from May 30. While Lasith Malinga has been removed and Dimuth Karunaratne has been appointed as the captain of the team. 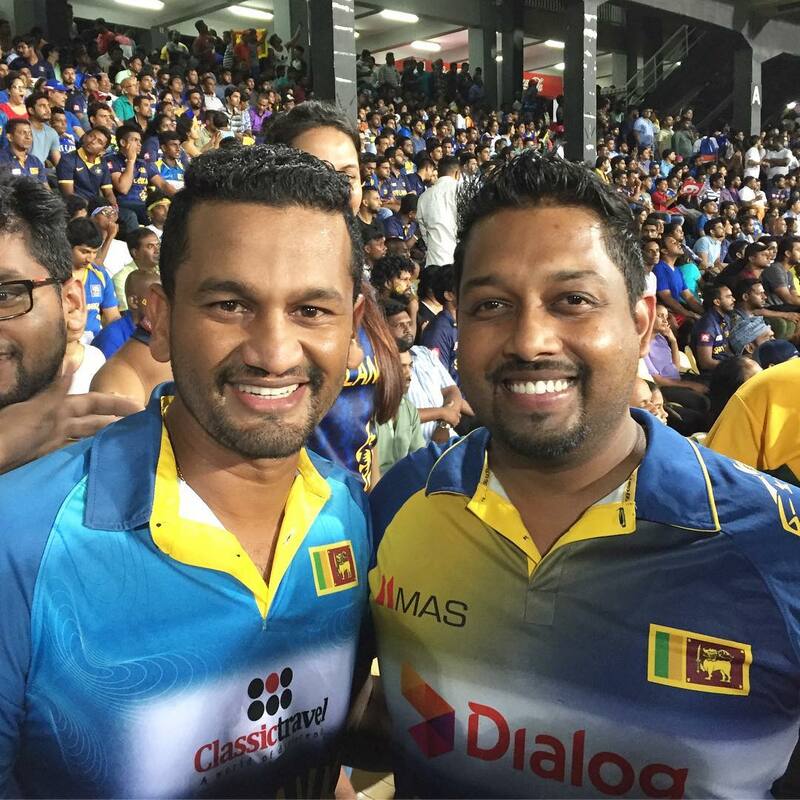 Akila Dhananjay, Upul Tharanga, Niroshan Dickwela and Dinesh Chandimal have failed to make their place in this team. Veteran all-rounder Angelo Mathews has returned to the team after a long time. Apart from him, Thirimane, Kusal Mendis, Jeevan Mendis and Dhananjaya De Silva have also managed to get their place. 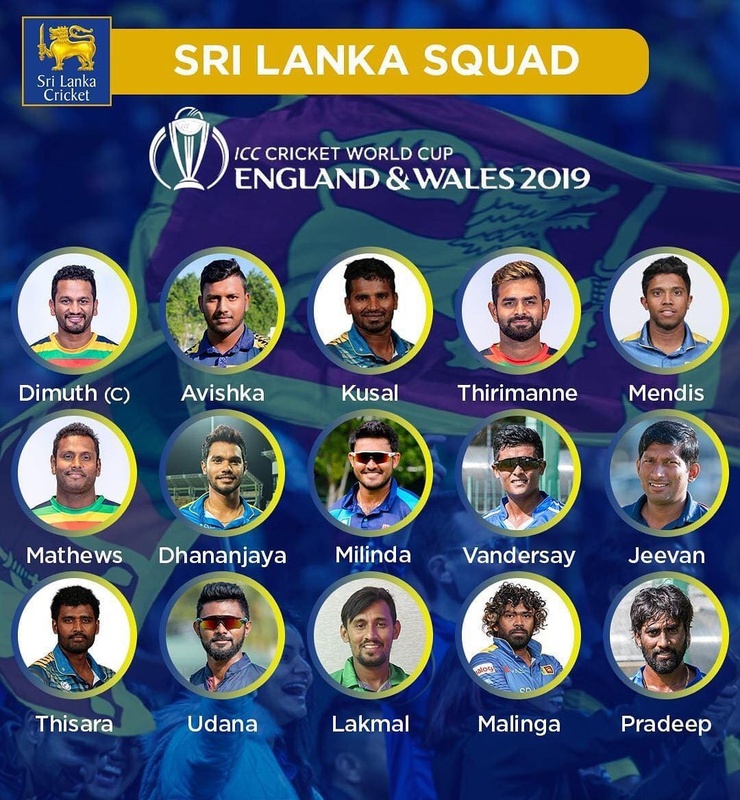 The 21-year-old opener Avishka Fernando has also been selected and Nuwan Pradeep, who struggled with his fitness has also managed to make his place. Lasith Malinga will lead the fast bowling attack. Apart from him, Suranga Lakmal and Nuwan Pradeep are also in the team and experienced all-rounders like Thisara Perera will be a key player in the Sri Lanka team. It is worth mentioning that, Sri Lanka will start its world cup campaign against New Zealand on June 1. The Sri Lankan team looks weak on paper. It would be interesting to see how the team can perform under the leadership of the new captain Karunaratne. Dimuth Karunaratne (Captain), Avishka Fernando, Lahiru Thirimane, Kushal Perera, Kusal Mendis, Angelo Mathews, Dhananjay D Silva, Jeffrey Wandersay, Thisara Perera, Isuru Udana, Lasith Malinga, Suranga Lakmal, Nuwan Pradeep, Jeevan Mendis, Milinda Siriwardane. On Monday, the Indian team was announced and Ambati Rayudu and Rishabh Pant were dropped out from the World Cup team and now both the batsmen have been kept as standby. Apart from them, RCB Fast bowler Navdeep Saini has also been made standby. If any player gets injured during the World Cup then these three players will be replaced in their place. 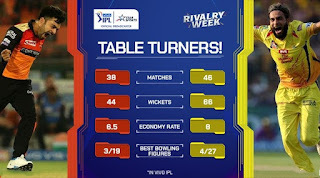 Rishabh Pant and Ambati Rayudu will be the first and second standby respectively, while Navdeep Saini is also in the list of bowlers. 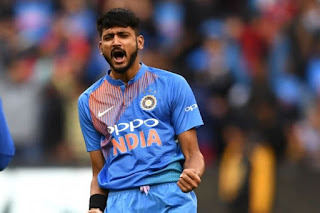 such as Khaleel Ahmed, Avesh Khan and Deepak Chahar who accompany the team as the net bowlers. For the past few years, the problem of number four has been for the Indian team. Even after trying several options, team management has not solved this problem. But, Ambati Rayudu's average has been better than any other batsmen at number 4. 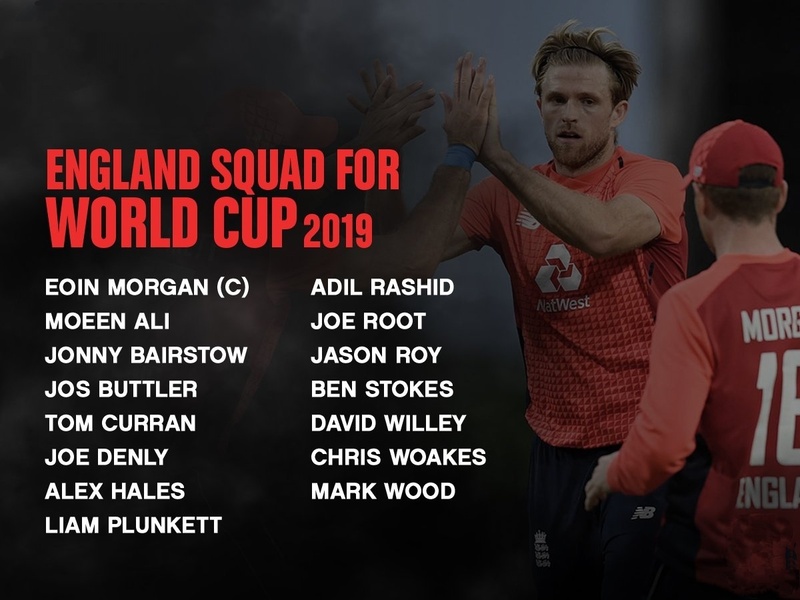 England, who will be hosting the World Cup has announced the preliminary 15-member squad for the ICC World Cup. 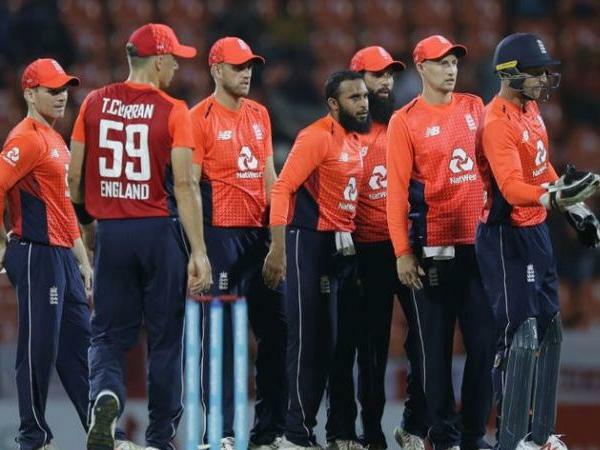 The selection committee headed by ECB national selector Ed Smith has announced the names of 15 players, although the final team is not yet decided. Jofra Archer, the Caribbean born English player, who is playing for Rajasthan in the IPL has been sidelined. There was a lot of discussion about his name but the selectors have not included him but he has been selected for Pakistan and Ireland series. 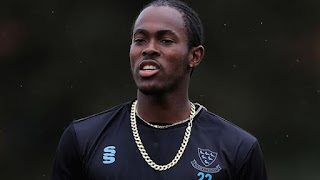 The final decision on Jofra Archer, will depend on his performance against Pakistan ODIs and then he can be included in the final World Cup team which will be announced next month on May 23. The responsibility of the pace attack will be led by Liam Plunkett, David Willey, Mark Wood and Chris Woakes. Apart from this, there are two main spinners in the form of Adil Rashid and Moeen Ali and Joe Denly have been selected as a backup spinner. 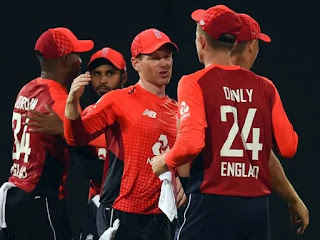 The team is filled with 7 batsmen, who have no backups, while Tom Curran has been selected in the World Cup squad and Eoin Morgan will take of the command of the team. Eoin Morgan (c), Moeen Ali, Jonny Bairstow, Jos Buttler (wk), Tom Curran, Joe Denly, Alex Hales, Liam Plunkett, Adil Rashid, Joe Root, Jason Roy, Ben Stokes, David Willey, Chris Woakes, Mark Wood. The Sunrises Hyderabad have played 7 matches so far but they have faced defeat in four games. 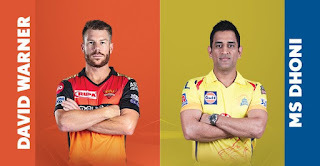 While, the performance of defending champion Chennai SuperKing is totally opposite and under the captaincy of Dhoni, this team is touching new heights. Chennai Super Kings has played 8 matches and have won 7 matches so far in this season. Chennai's team is in first place with 14 points in the points table. On the other hand, Sunrisers Hyderabad is in sixth with 6 points. David Warner and Johnny Bairstow are the best opener batsmen in the team. Apart from them, Kane Williamson, Yusuf Pathan and Manish Pandey are still searching for some good form. 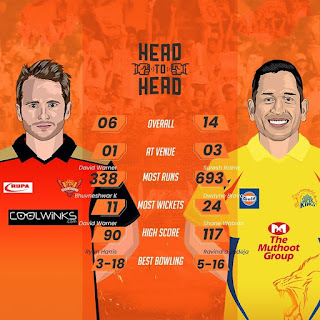 https://www.cricketgalore.com/2019/03/csk-vs-rcb-3-records-that-can-be-broken.html https://www.cricketgalore.com/2019/03/csk-vs-rcb-dhoni-has-outstanding.html https://www.cricketgalore.com/2019/03/ipl-2019-all-things-you-know-about-rcb.html radhakrishnraman40@gmail.com Rdx@2383 Look at bowling, then Rashid Khan and Bhuvneshwar Kumar will have a great responsibility on their shoulders. Hyderabad's team would like to take advantage of the domestic players. On the other hand, The Chennai Super Kings are winning with their team efforts. 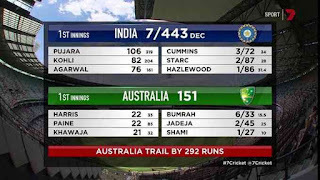 Faf du Plessis, Shane Watson, Suresh Raina and Mahendra Singh Dhoni have shown good form on different occasions. Imran Tahir and Deepak Chahar have done a great job while bowling. https://www.cricketgalore.com/2019/03/csk-vs-rcb-3-records-that-can-be-broken.html https://www.cricketgalore.com/2019/03/csk-vs-rcb-dhoni-has-outstanding.html https://www.cricketgalore.com/2019/03/ipl-2019-all-things-you-know-about-rcb.html radhakrishnraman40@gmail.com Rdx@2383 The 33rd match between Chennai and Hyderabad will be played in Hyderabad's Rajiv Gandhi International Stadium on 17th April The match can be watched live on Star Sports network from 8 PM. Apart from this, the match will be broadcasted the Hotstar app. 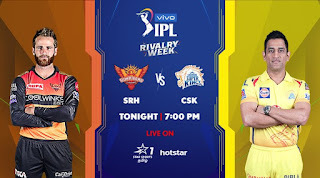 In the 33rd match of the IPL season, which will be played between Chennai Super Kings and Sunrisers Hyderabad on 17th April, Wednesday in Hyderabad's Rajiv Gandhi International Stadium at 8:00 PM. 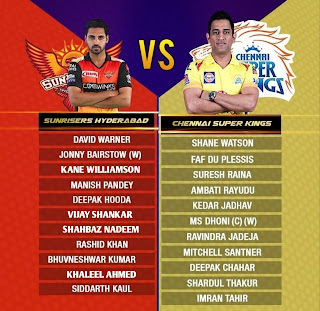 The Hyderabad team has lost four matches and also faced 3 back to back defeats so far, In such a scenario, this match will be more interesting between the Super Kings and the Sunrisers. At the same time, Just two more wins will give Chennai the place in the playoffs. Anyone out of Manish Pandey and Yusuf Pathan, who was dropped out in the previous match, can make a come back in this match. While the team can also drop Rashid Khan to give the opportunity to other bowlers. 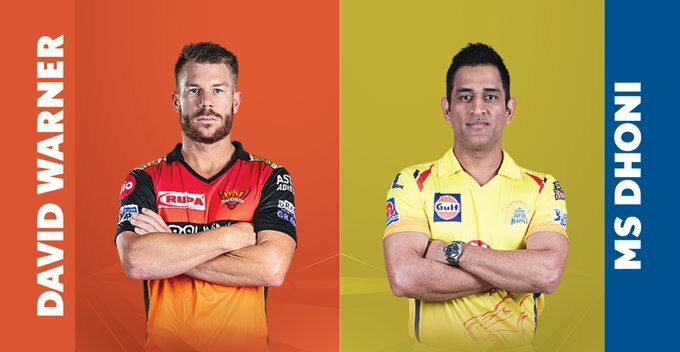 In IPL history, both Chennai and Hyderabad have faced against each other on 11 occasions, in which Chennai has won 9 and Hyderabad has won 2. While Hyderabad has played 3 matches against Chennai in Rajiv Gandhi International Stadium in which they have won 1 out of 3 matches. Points Table - Chennai is sitting at first place with 7 wins in 8 matches while Hyderabad is in 6th place with 3 wins in 7 matches. The Bangladesh Cricket Board (BCB) has announced 15-member squad for the ICC World Cup which is to be held in England from May 30. The team will be led by experienced Mashrafe Mortaza while Shakib Al Hasan has been appointed as the vice-captain. Fast bowler Taskin Ahmed has not been selected in the team due to injury. In his place, Abu Jayed has been selected for the first time and he is the only uncapped ODI player in Bangladesh's World Cup team. Shakib Al Hasan has been returned to the team after injury. Earlier, he did not play in the series against New Zealand. Apart from this, Liton Das, Mehdy Hassan, Mohammad Saifuddin, Mustafizur Rahman and Soumya Sarkar have also managed to get the place. 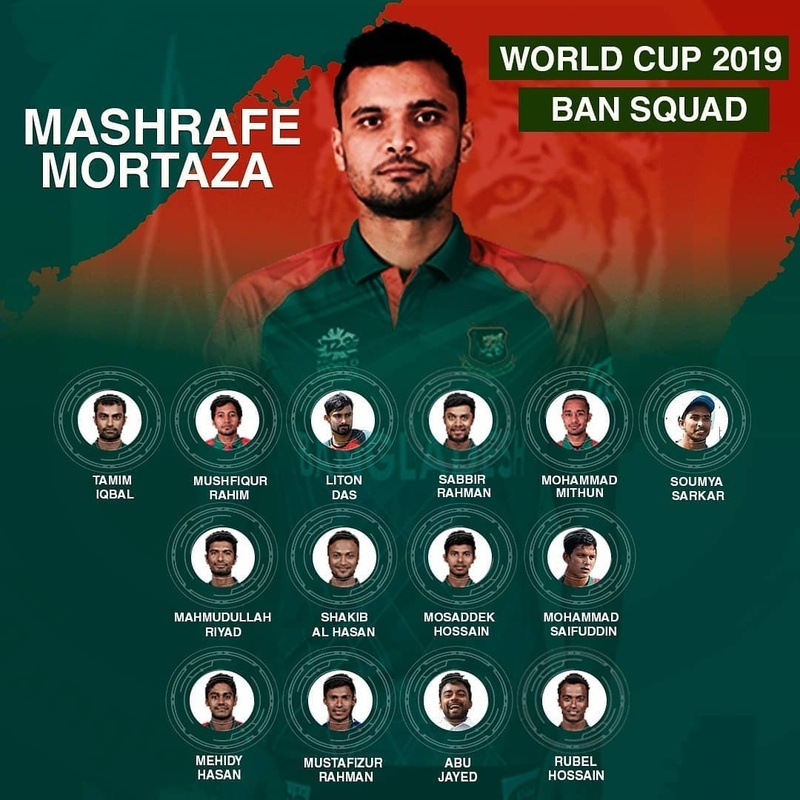 The Bangladeshi team looks quite balanced and the team has experienced players such as Shakib Al Hasan, Mashrafe Mortaza, Tamim Iqbal, Mushfiqur Rahim and Mahmudullah. This Bangladesh team can beat any big team on the day. Significantly, Bangladesh will start its World Cup campaign on June 2 against South Africa. 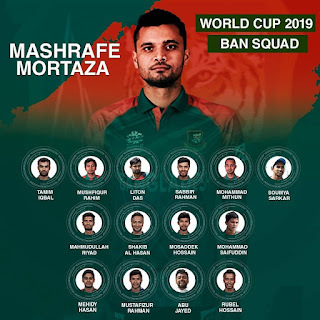 Mashrafe Mortaza (C), Shakib Al Hasan (VC), Tamim Iqbal, Mahmudullah Riyad, Mushfiqur Rahim, Soumya Sarkar, Liton Das, Sabbir Rahman, Mehdy Hasan, Mohammed Mithun, Rubel Hossain, Mustafizur Rahman, Mohammad Saifuddin, Mosaddek Hossain, Abu Jayed. 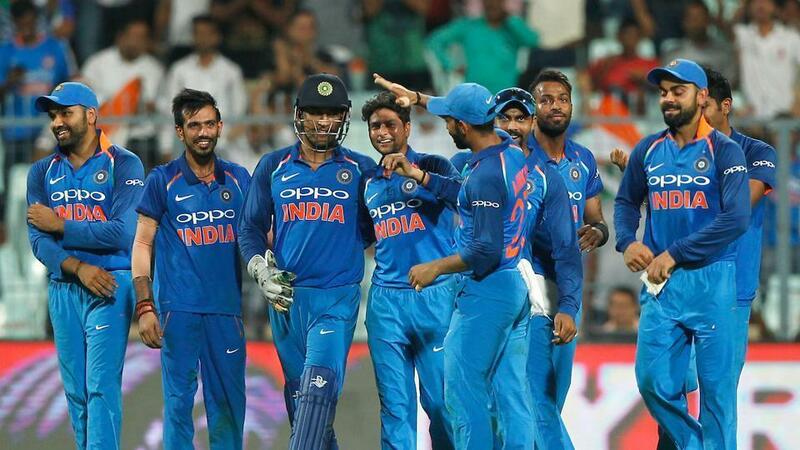 The BCCI selected Indian team for the ICC World Cup 2019 on Monday. Apart from the 15-member squad, 4 additional fast bowlers have been included. 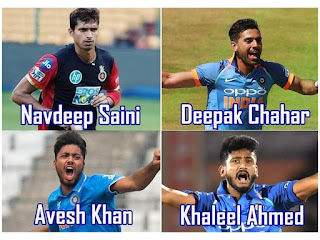 Now, Navdeep Saini, Khaleel Ahmad, Avesh Khan and Deepak Chahar will also go to England along with the Indian team. For the World Cup, 3 frontline fast bowlers Jasprit Bumrah, Mohammed Shami and Bhuvneshwar Kumar are given the place in the Indian team, while in the big tournament like World Cup, India has gone with just 3 pace bowlers, which is a shocking decision. 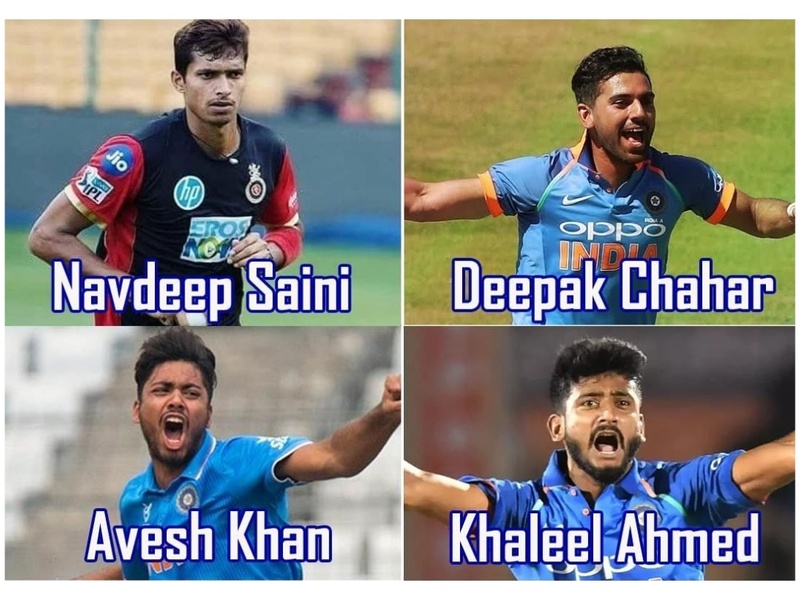 Keeping this in mind and not to give additional pressure on the Indian fast bowlers during the World Cup, the selection committee has decided to add 4 fast bowlers to the team. These four bowlers will help the team in the net session for the World Cup in England. Navdeep Saini who plays for Royal Challengers Bangalore has impressed everyone with his pace. The Right-arm fast bowler can bowl continuously at 145-150 kmph. 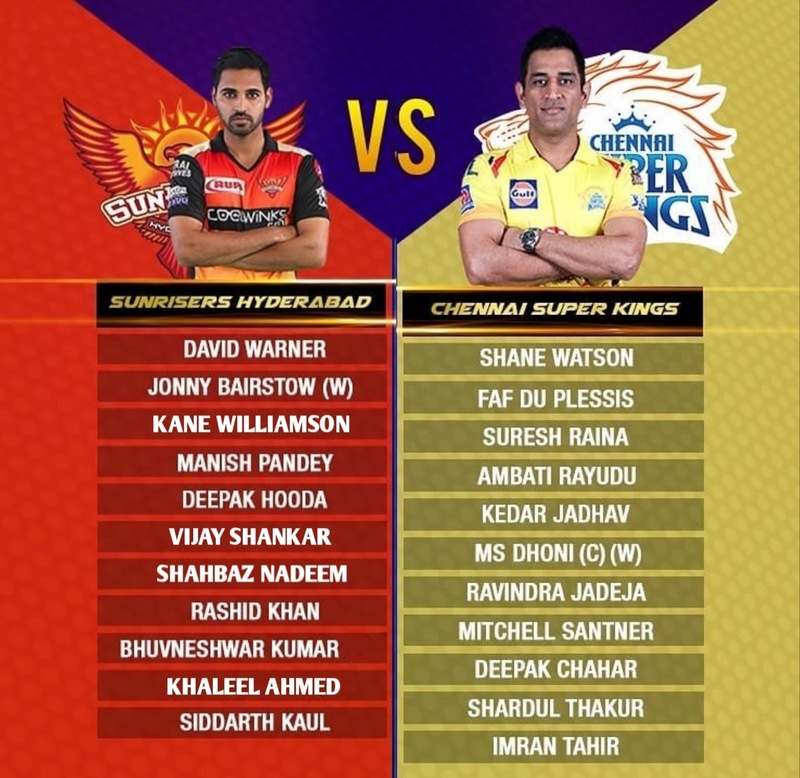 Deepak Chahar is playing with Chennai SuperKing. He has outplayed many batsmen with his swing bowling in this IPL. Khaleel Ahmed and Avesh Khan have not got enough opportunities in this IPL so far. In the 32nd match of the IPL season which is scheduled to be played between Kings XI Punjab and Rajasthan Royals on 16th April, Tuesday in Mohali's PCA stadium at 8:00 PM. Kings XI Punjab team led by Ravichandran Ashwin slipped to the fifth position after 2 consistent defeat against Mumbai Indians and Royal Challengers Bangalore. The hosts have so far won four out of eight matches. At the same time, Rajasthan Royals will be confidence after defeating Mumbai Indians at the Wankhede Stadium in the last match. Rajasthan is in 7th place with 4 points in 7 matches and this is the second match between the two teams in this season. There is a forecast for rain from 9 AM to 11 PM so the match can be cancelled. There are also covers on the pitch, and the weather is not good for both teams and fans. If we talk about the pitch, the PCA Mohali pitch is fantastic especially for the batsmen and plenty of runs can be scored in the match. Meanwhile, after winning the toss opting to chase will be a wise choice. On Monday, the Indian selection committee and BCCI announced the 15-member Indian squad for the World Cup 2019 which is scheduled to start from 30 May in England and Wales. 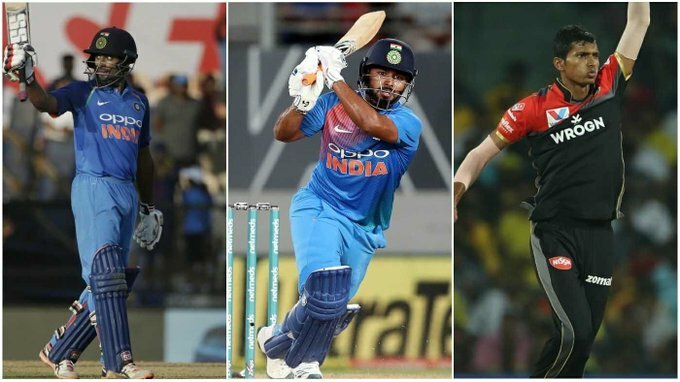 Meanwhile, some players exclusion in the squad has surprised few people, especially Rishabh Pant and Ambati Rayudu place. But Vijay Shankar was the biggest highlight of the 15-member Indian cricket team. The Tamil Nadu all-rounder Vijay Shankar, as impressed the national selectors with his performance in a short time. 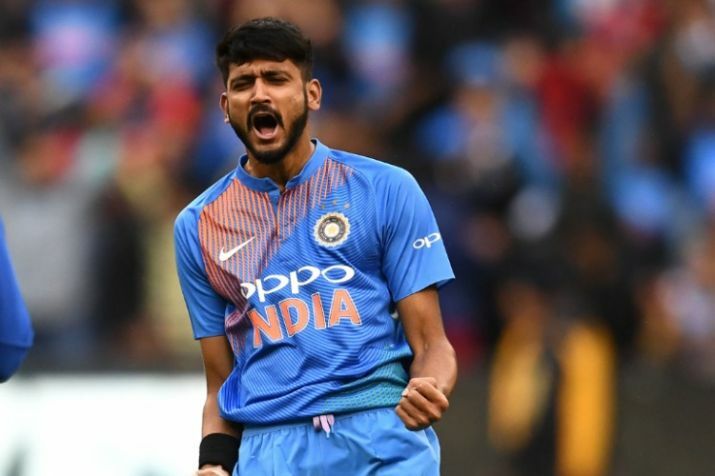 He has been selected in the team as the third all-rounder along with Hardik Pandya and Ravindra Jadeja. 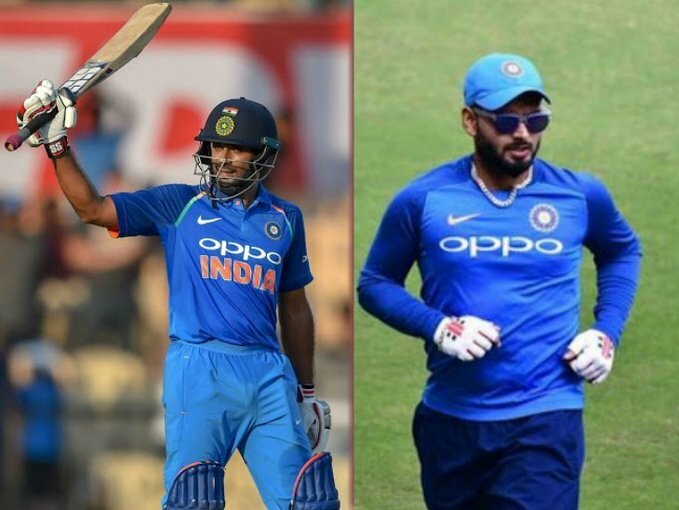 So today in this article we will see the 3 reasons, why Vijay Shankar was selected in the 15-member squad. 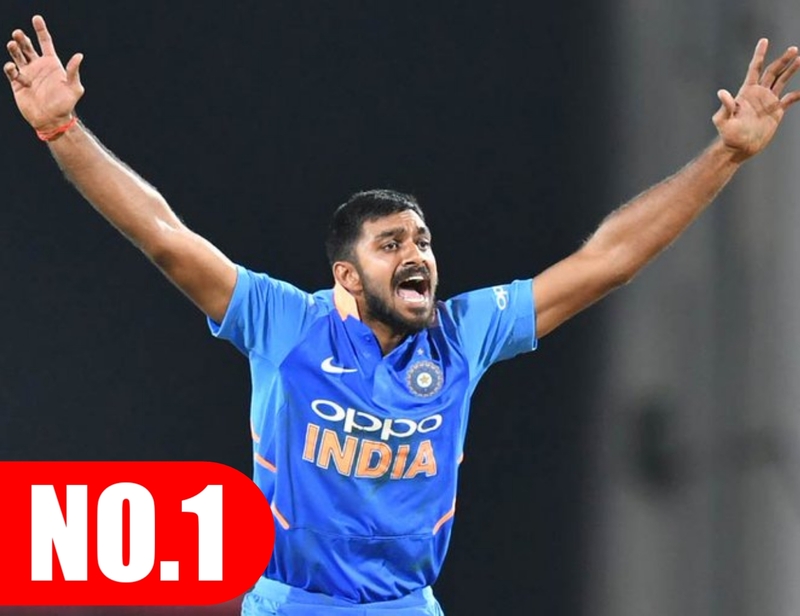 In the last few months, Vijay Shankar has emerged as one of the top all-rounders of the Indian team. Including him in the 15-member team means that team management would like to take full advantage of his versatility. MSK Prasad believes that Shankar is very important in providing balance to the team and he has the ability to perform well in the pressure. So, the bad form of Rayudu proved to be a bonus for this all-rounder. Most notably, batting on number four against Australia and New Zealand, Vijay has played several important innings. So in this way, the Indian team has got an excellent batsman at number 4 slot. On pitches of England, medium and fast bowlers gets both bounce and swing, which the team can take advantage of. In such case, Vijay Shankar can disturb the batsmen with the seams in the middle overs. 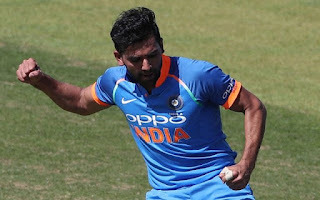 If the Indian team goes with 3 pacers and a spinner, Hardik Pandya will play the role of the 5th bowler but we have seen that in the mid-overs he prove to be very expensive, then Shankar's importance in such a situation increases even more.